Chinese is widely known for their “Mianzi” culture which refers to “Face” in English. A long-lasting and deeply rooted culture of people show elegant and high-end belongings embodying one’s self-respect or dignity. “Mianzi” as a pun, play a vital part in Chinese from mentally to literally “Face” nowadays as well. With a steadily but also tremendously annual compound growth rate 7.88% in cosmetics across Mainland, even in 2014 recession, China currently became the second-largest cosmetics market in the world, lagging behind only the US. The figure of beauty industry growth is on a rise, in an everlasting way, presented in the cosmetics sales amount expected to reach 39 billion USD in 2018 and an incredible beauty per capita expenditure among Chinese women is 300USD on average a year. A bold prediction to the global cosmetic market is China maybe the leading consuming one after few years followed a slight slump of US consumption volume. As a result, the market still has plenty of potentials, despite top-line growth in the double digits in recent years, although this is starting to slow. WHAT MAKES CHINA THE PLACE TO BE? Except from the advantages of massive population, there are three forces contribute to the beauty market growth in Mainland. According to study of National Bureau of Statistics, China disposal income per capita increase over 6% the first half of 2018, indicating a stable growth as usual. At the same time, consumption amount per capita remained a 6.7 % rise, a powerful sustained force in China, and the more they earn, the more they spend in consumption products. That, cosmetic volume in China is not about to fall but a prosperous future can be expected, or say, in process. It is believed that Chinese wealthy people will increase in a speedy way still. With the biggest amount of (high) middle class popularity, demand in luxury or premium beauty products goes much higher. Cosmetics, involves various classification of make-up, skincare, hair beauty can be taken as tool how people presenting themselves to others. In other words, it is an arrangement of certain qualities such as color, design or shape that provides a person with a perceptual experience of desire or fulfillment. People with higher income would invest more in their appearance to give a higher-level image to others. The concept of higher price, better quality will lead the high-end consumer purchase in a higher cost. Research has that make-up notion in China nurtured in an earlier age than previous generation. Female aged from 19 to 25 has started to use International premium cosmetic brand when buying make-up products. Especially, a dramatic fever in lipsticks drives considerable sales in concept color. Refer from the interview of L ‘ Oreal President on Bloomberg, the after 90’s which is also called millennial is not care for the price but quality and reputation. They don’t hesitate to buy an International luxury make-up product, such as Giorgio Armani lipstick as their first purchase. As make-up products booming in the recent years from 2014, it is the time for consumers to look for something different in another cosmetic classification. Beauty industry never falls. It just comes up with new ideas, concepts or transition in product choices as long as people seeks for aesthetic stuff. It is observed that consumers shift their tastes toward below sections gradually. 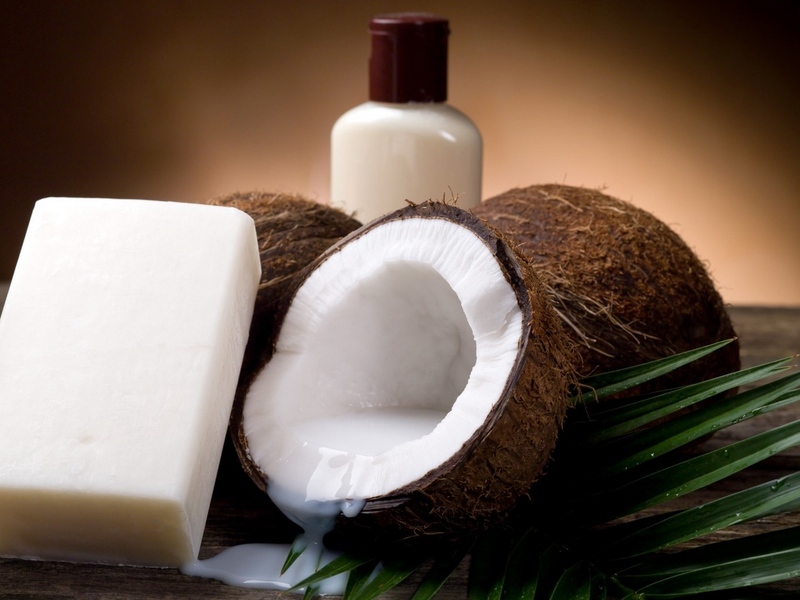 Current structure of domestic cosmetic market is a turn to skincare product as the fastest–growing section in the field. A boom sale in international brand and a strong favor in high-end one become an insisting scenario among Chinese beauty consumers. It is said that this derive from the live stream with no make-up in vogue, starting from some celebrity do selfie without make-up and people began to follow up. Some of them are interested in introducing skincare products in live stream. Spending habits switched from price-focused to quality and brand oriented. Particularly for enhancement items, such as color correcting (CC) and blemish balm (BB) cream and people are looking for skincare functions in make-up products, such us lipsticks with vitamin C. Sales of eye make-up products recorded significant growth in recent years. Limited edition of certain make-up item comes from a heat topic to people queuing up in front of Pop-up store to own one. Cosmetic is no longer the exclusivity for Women. Growing trend for men is in seeking a more beautiful face and attractive impression. According to estimates by Euromonitor, the male skincare products market expanded by 6.9% year-on-year in 2017 as male consumers become increasingly receptive to men’s skincare and make-up products. 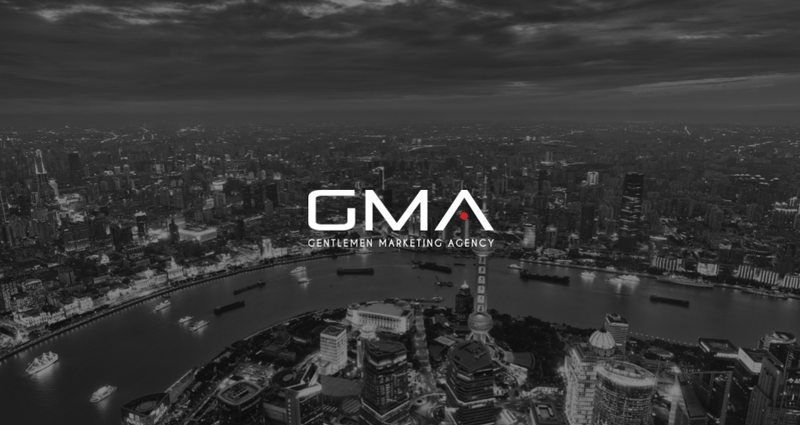 As male gender stands for half of Mainland population, right now the share of male cosmetics seems relatively small, so a considerable increase in male beauty market is foreseen to expand in the near future. Cosmeceuticals, especially Chinese herbal cosmetics, are opening up a new territory in the cosmetics market. As young consumers who after 90’s, is the domain purchasing force in the market, has much concern with themselves in ingredients and quality of products, consumption of cosmeceuticals tends to start at increasingly early ages. Compared to a 50-60% market share of cosmeceuticals in US and Japan, China’s market at present has market share of about 20%, assuming a huge room to develop. “The most notable trend in channel dynamics is rising online sales,” noted by the market observer. According to the Morgan Stanley report, online channel sales of beauty products grew from 3% in 2010 to 19% in 2015 in the domestic market. To include the cross border e-commerce, the figure goes up to 26%. 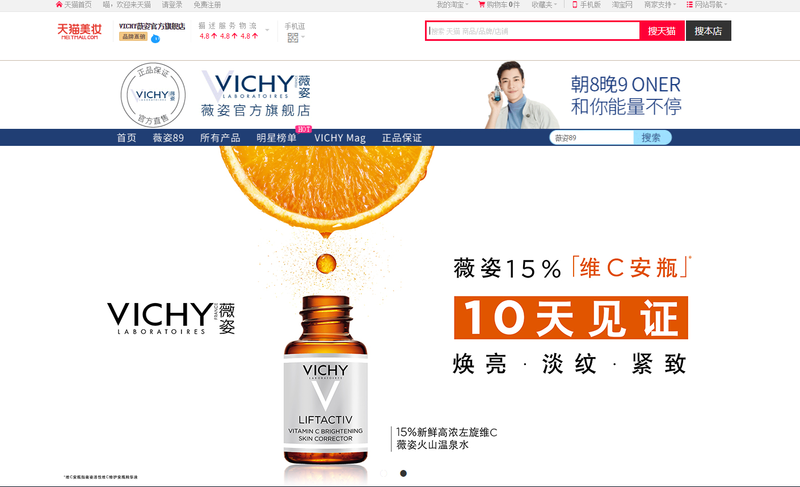 According to the HKTDC survey, 69% of female respondents and 65% of male respondents would buy skincare products and cosmetics from online stores mainly because “online shopping is convenient/offers delivery service”. Also, it is easier to compare price, functions, ingredients and reviews throughout different brands without one step moving. Above scenario is the cause of online sales growth rate weigh over offline growth rate 11 times in the last year. That is, a highly orientation to multi-channel strategy-Integrating online and offline consumer experience is essential in today’s era of ‘new retail’ in order to accelerate brand growth but prove challenging for companies who reply on supermarket and department store sales of their products. 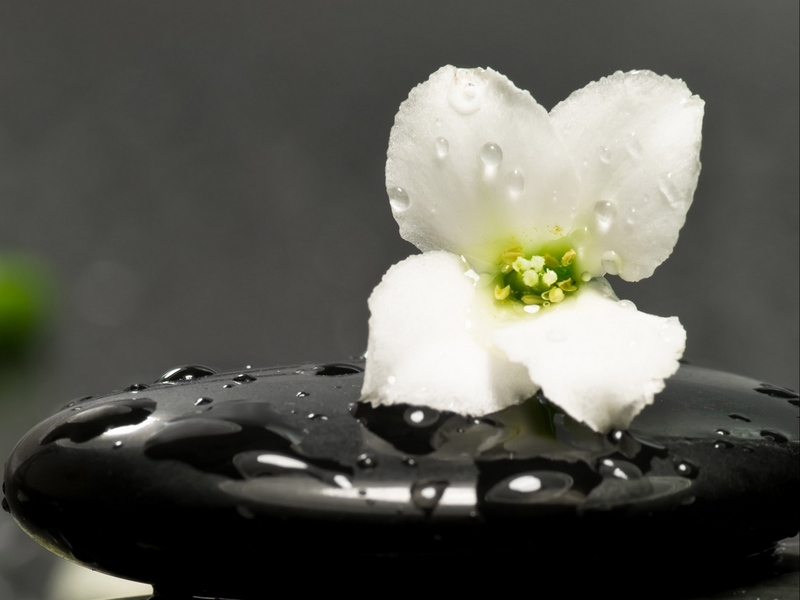 Consumers are not satisfied with limited functions of products, they are more willing to buy different function beauty items, such as cleanser, lotion, essence, mask and so forth to strengthen their skincare actions. Thus, the whole process of applying skincare stuff takes longer. Also, a surge of beauty gadget into the market draws lots of consumer interest and order in them, such as facial massage tool. Animal trials, is a controversial issue for lots of international cosmetics brand break into China market since the regulation of applying animal test on most of importing cosmetics. A helpful and particularly notable clue is Chinese consumer’s global favor. “Interestingly, we have witnessed some cosmetics companies’ non-China sales achieving strong performances backed by Chinese shoppers, especially in China’s neighboring markets,” notes Kim, who covers the Korea consumer sector. 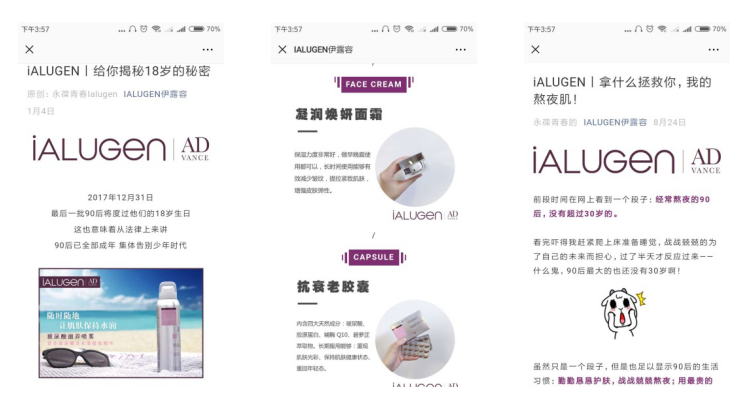 Though you may not have the license to open a store in China, but still a huge amount of Chinese is in favor of international non-animal test beauty product. Further, they will consider the products as more natural, high-end and a good projection of better self-image. Therefore, it is, conversely, to promote your non-animal test product digitally in China and see how your product sales surge in following period in the neighboring countries. Though the cosmetics market is far from saturated, and obviously a huge potential to grow still. 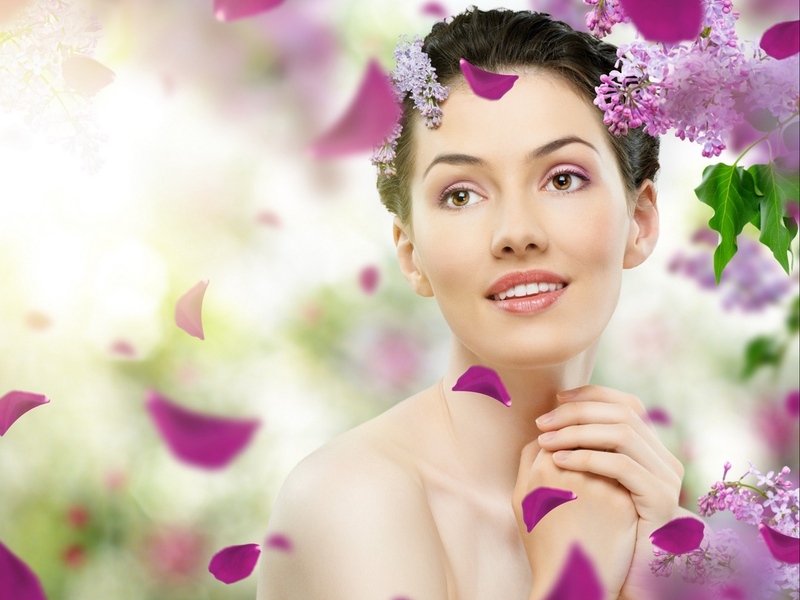 China beauty industry, a competitive market with many brands segmented in different sections. With a rise of local brands who own history and reputable image in China emphasize on natural and herbal cosmetics, a high coverage of lower to middle tier cities. Rather, consumers in first-tier cities prefer to buy international premium brands, or people who seek foe high-end products in different cities is probably buying from well-known western brands, such as Lancome, L’ Oreal, Estee Launder and others. Most of the market shares are occupied by these brands, more exposure of these brands on digital channels, more consumers they have. A rapid change of consumers’ taste may also be a challenge or an opportunity. The massive cosmetics consumers shifting from X generation to after 90’s, a group of people with totally different psychological activity when purchase. Study shows that the young generation may have a grab of some brands at a time, and choose the very wanted one from them based on whether appealing KOLs promotion, using by beloved influencers in films or positive reviews of one. High-end niche brands sometimes take advantages, since it makes people feel differentiating from others. Therefore unique product design as well as a personalized connection are crucial components for success. Another good news for beauty industry brand is the lower tariff. From the beginning of July this year, Council of State declared a policy for declining imported consumption products, including most cosmetics to a 2.9% tariff on average. To welcome international brand into China and expand as well as fulfill the needs of Chinese consumers, this can help to prices reduced in domestic market for the sake of making more people to buy in broaden class. Who doesn’t want a piece of pie in China, grab the opportunity and face challenge positively is the only chance to win. Consumers’ attitudes toward the cosmetics market have changed drastically. Nowadays, consumers are more independent in making decisions. Instead of being influenced by advertising or promotional campaigns, they gather information through different channels and consider various factors before picking products Then, here you get answers of it, digital multi-channel. It may sounds ridiculous that how can people sell their products with no brand awareness. They will buy a super cheap one, even they don’t know the brand, but the reality is that you can never compete over a Chinese seller in price war. They will always be cheaper than you. So, to increase brand awareness should on the top of list. You, definitely, know google. Baidu is like google in China but a more powerful way with 80% market share in the search engine market. A dominant search engine works across Mainland. It handles about 6 billion search/queries per day in average and has over 60 million viewers per day as well. As Baidu has covered 95% netizens in China to increase brand visibility and attract more traffic, there is no second choice except Baidu whether to put ads on it or optimize organic searching results. By increasing brand awareness, it is the very start of draw more potential customers. However, operate Baidu is not the same as Google, below are some suggestions to setup. As Baidu is a Chinese search engine server for people using Chinese language, it is needed to have a Chinese website. Or else, people always search in Chinese keywords cannot find your site. Consumers treasure their time when browsing website during searching. If the loading speed is too slow it may affect the potential consumers’ attitude toward your brand as a small or low-quality company. Or, they shut down the site and turn to your competitors. 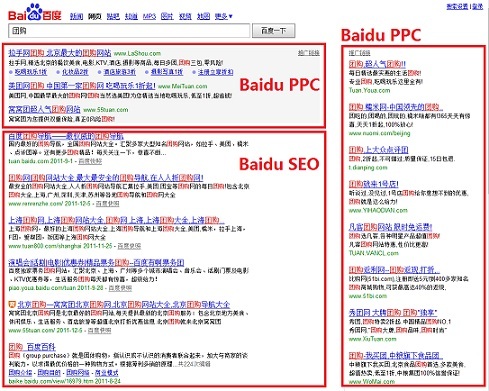 To have a PPC account on Baidu to put ads, a Baidu ads account is needed. However, it is not so convenient as Google in account setup. A lot of document and certificate need to submit due to central authority requirement PPC account. In regard of a faster loading website, it is suggested to have a hosting inside Mainland. We usually have the server locating in HK though, and it perform well also. But if the brand is qualified to have theirwebsite server inside, the performance of website will be way much better. China, is a specific market. Due to China censorship, sensitive word cannot be included. So, be aware of some sensitive word related to China policy or regulation is important to have a good content website. Branding is the KING in China. To build a good brand image or decent reputation will spontaneously draw a great amount of costumers. cosmetics lovers always search the latest trendy information online, especially posts on digital publication website. This will be a really useful method to employ, as these kinds of magazine have done the works of catering for same people will buy the same products. Also, more prestige resources compared to some unknown Chinese cosmetics website. PR on online publications, such as VOGUE, ELLE gains reputation for the brand. KOL is now really important to marketing in China. Unlike those A-list celebrity, KOL or micro-influencer engage consumers in a deeper way and help to build brand reputation in a way by recommendation. KOL, works more close to normal people in contrast to the celebrity can raise more trust from millennial and Z generation. They create the word of mouth scenario on social media and thus operate as go viral access. Further, even the platform operates differently, though lots in common. 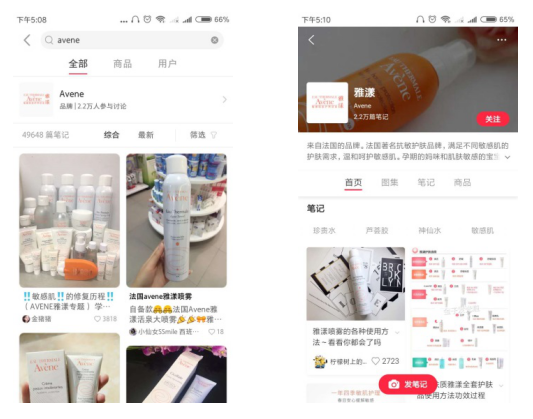 Increasing beauty industry brands devoted into Wechat official account. Following the heating up of digital channel and get frequent contact with customers and interesting campaign on Wechat can be easily wide-spread. By sharing brand story, product information or some beauty trend can increase engagement significantly. Sometimes, it generates groups by certain interest in different section of cosmetics. As consumers with strong purchasing force switched to younger generation, and their taste in novel and fun stuff makes them attracted to cool content, interesting H5 game, touching advertisement. That H5 game of so many international brand swipe through Wechat once a while. 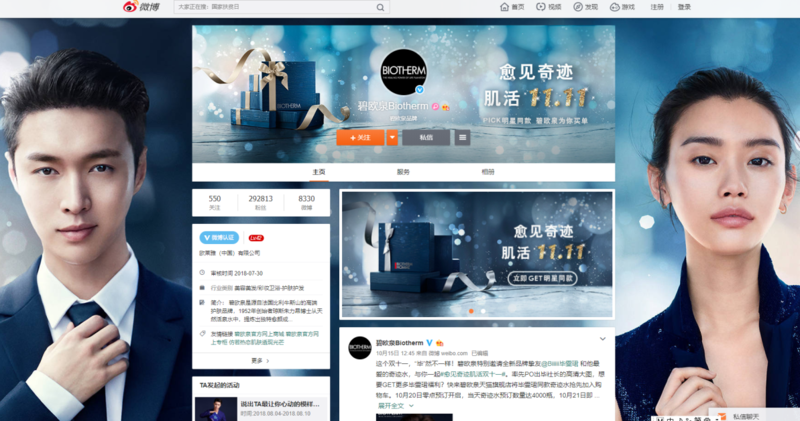 Recognized as the breeding place for beauty KOLs, Weibo is a must platform for build cosmetics brand reputation and drive sales. It is a micro-blogging platform which easy to make the posts go viral. Also, there are a lot of beauty KOL on this one to cooperate with. What makes it a must is because of its huge number of users. There are over 411 million active users every month. And well-established tag system has been applied long ago that you can targeting your audience precisely. Even in the case of Weibo advertising. Much more efficient to other platform since its database of users is well- organized and fine-segmented, the advertisement can drive traffic efficiently to your official account or website. You may not heard of it before or taking it as a Chinese version Instagram. But actually it is more powerful in China beauty market. A black horse social media with lots of users favor in beauty and lifestyle. Established four years ago, by adopting unique system in real content generation, a way of word of mouth by users to KOLs to share their experience, soon attract lots of people, especially young white collar people. The reason why it develops so fast is the authenticity and quality of content. The Little Red Book has about 100 million users and monthly active user is 30 million, a highly concentration in fashion and high-end lifestyle group. Definitely to apply this platform if you are promoting a cosmetic products, even your target audience is male. Most adaptable choice for building e-commerce store is putting it on big e-commerce platform, such as JD or T-mall. People usually go e-shopping on these two platforms when they want to buy international brands and make sure the genuineness. That is, they make the highest conversion rate compared to any other kind of e-commerce, such as brand website, or collected brand site. However, to setup an inland official store maybe complicated. A lot of document need to submit and lots of test need to process before a store opening. So a majority of international brands may choose a cross-border e-commerce which is still open on T-mall or JD but sector will be in an international one. These will shorten the process as well lower the cost. A new trend of selling cosmetics online is to open account on Little Red Book which is not only a social media platform but also an e-commerce. As Little Red Book is more in the international field, target audience will be gathered on the platform. Also, products are directly shipped outside of Mainland and thanks to the reputation cultivation of the platform. Consumers have little chance in doubting the authenticity of products. Some may also have e-commerce store on Wechat. To connect to their own official account to drive traffic and also increase sales, Wechat can also be a online sales channel without opening another apps which is more convenient. But in the field of cosmetics, to use social media to sell, the little red book is recommend to be on the top of list. It is always difficult for a foreign brand to have a suitable distributor in China. Distributors in China is always excellent business man who can sell fast and identify sellers but have little knowledge in brand image development or a good communication with customers. They often put their interests in front of yours and drastically fast turning their back to you for a more beneficial one. 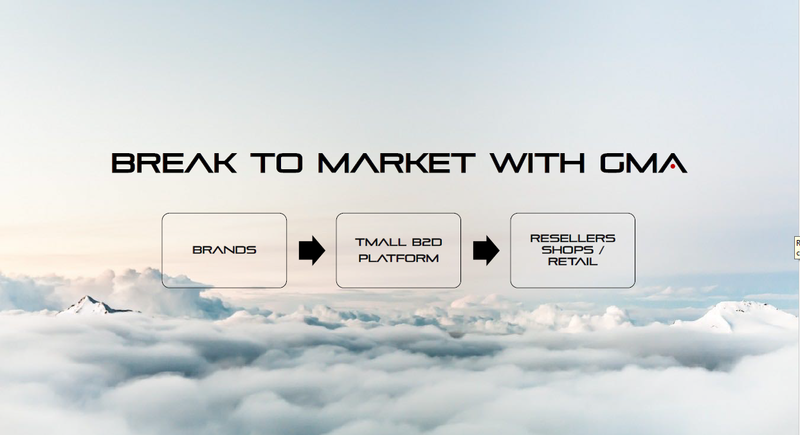 With the coming up of Tmall B2D platform, it is a good news for international brands to develop their branch in broader audience. This is more reliable and can drive more sales for sure. Though it also requires some document work and process to go further, compared to the difficulties in finding an exclusive distributor, this way will be more efficient and profitable. Why you should use Wechat for your business?